Start taking classes at 360Athletic and other studios! 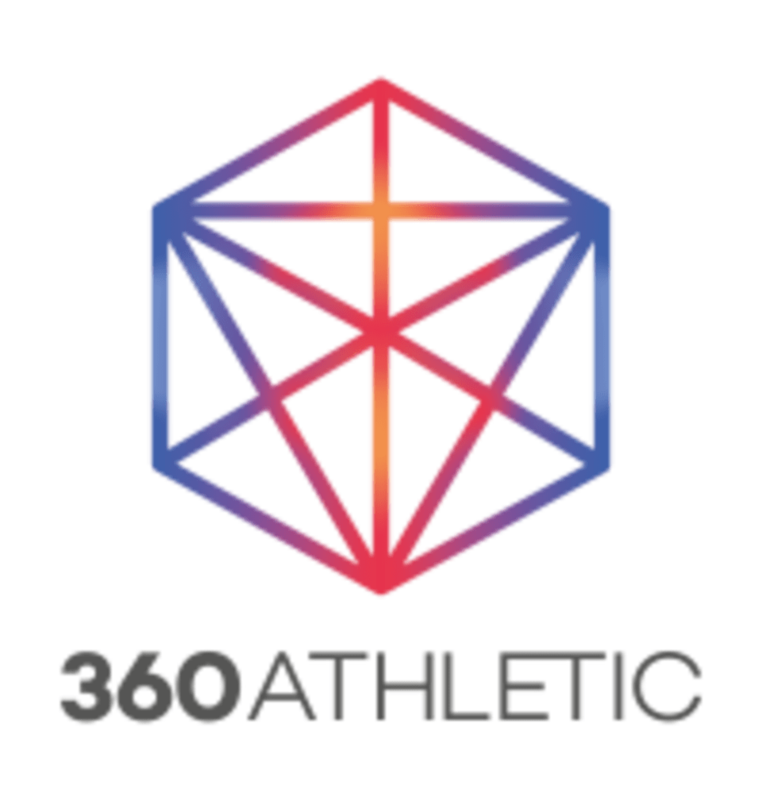 At 360Athletic their mission is for you to BE YOUR ATHLETE. With a focus on your progress, they are here to support you: from injury recovery and prevention, to performance optimisation. The power to transform your body is in your hands, but the 360Athletic team are here to support you every step of the way. Their mission is to enable the everyday individual to become their own athlete, through thorough clinical assessment and tailored coaching with your health professionals working closely together to ensure your personal goals are surpassed, and you find the best version of yourself. Love bens classes. They’re so good!! Great class, Benjamin is amazing! Exercises are explained very week is a good motivator and push you in a good way! The studio is small but cozy and clean. Change room has 2 showers and 2 dryer ghd and 2 ghd straighteners! Small towel are provided! Just a simple circuit of bike rower and Skiier. Intense because just cardio but no motivation from the instructor whatsoever + quiet music! Great class - well organised, Ben is really motivational and the class is challenging. Will be back! Absolutely awesome class! Highly recommend to all. Ben and the team are passionate about what they do and it shows, really enjoyable and you feel like you’ve pushed your limits every time! Great class. Benjamin explained each exercise and made sure everyone had the right technique. Will go again for sure! Great class! Small group. Killer music. And Ben is lovely! Will be back. Great class. Ben is a good and attentive instructor. The class is intense, but you can adjust exercises to your level if needed.